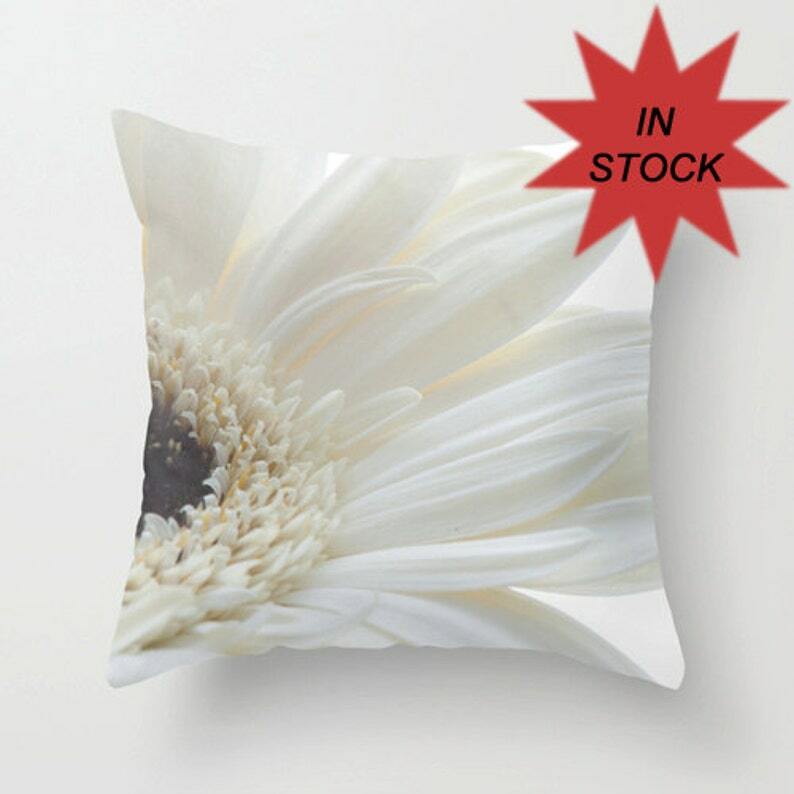 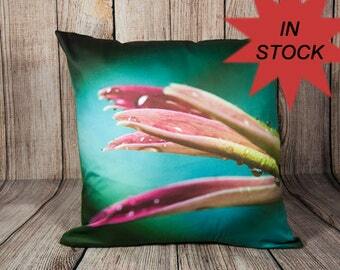 18x18" Gerbera daisy photo created to be a soft and elegant touch as a pillow cover. 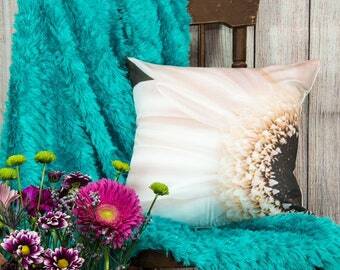 A great summery accent to your home decor. 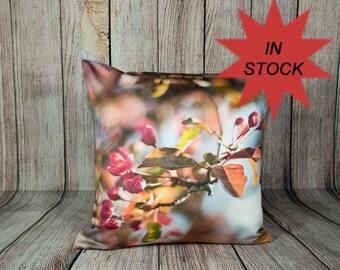 To purchase, choose quantity on right side and ADD TO CART!